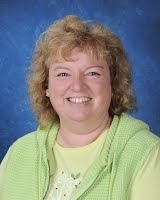 Battle Ground High School teacher Deanna Veitenheimer put her hand over her heart and patted her chest. "This gets me right here," she said. 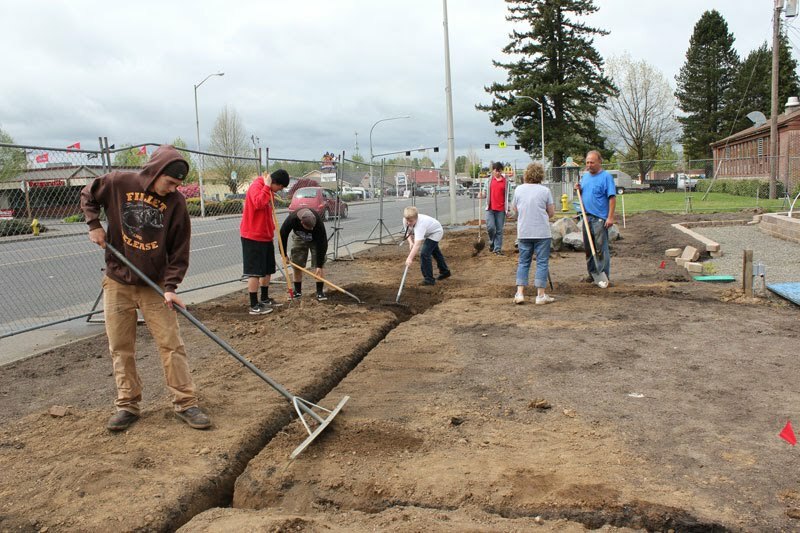 Veitenheimer, who has been teaching horticulture and floriculture classes at the high school for 12 years, surveyed the vacant landscape adjacent to West Main Street where an old brick building once stood. Students pushing wheelbarrows and working with rakes moved about, preparing the soil for grass seed. 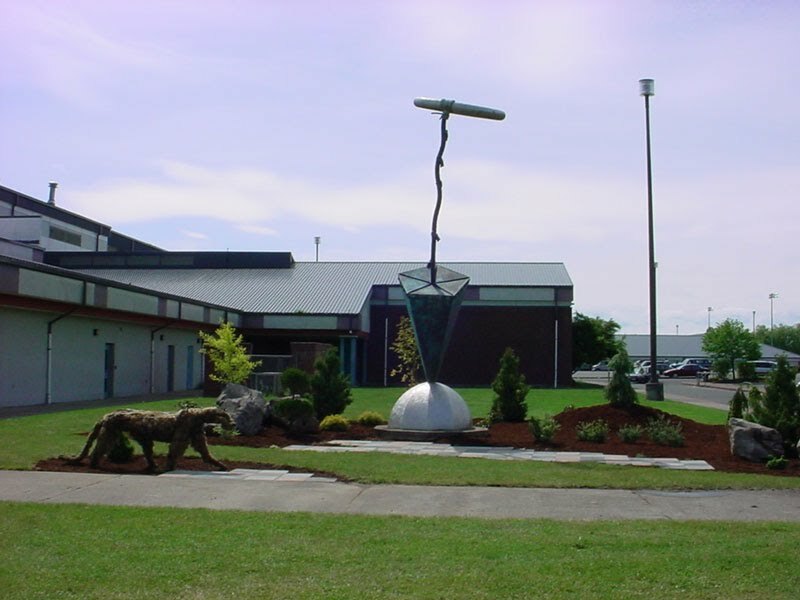 The landscape project is just one of many that Veitenheimer has conceptualized, designed, and built over the years with students in her beginning horticulture classes. 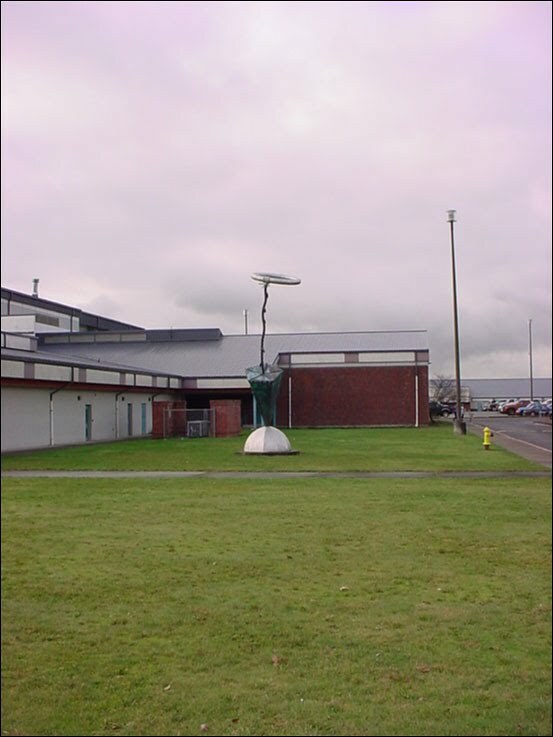 Veitenheimer has turned the grounds of Battle Ground High School into a classroom for lessons on horticulture--the branch of agriculture that encompasses the art, science, technology and business of plant cultivation. 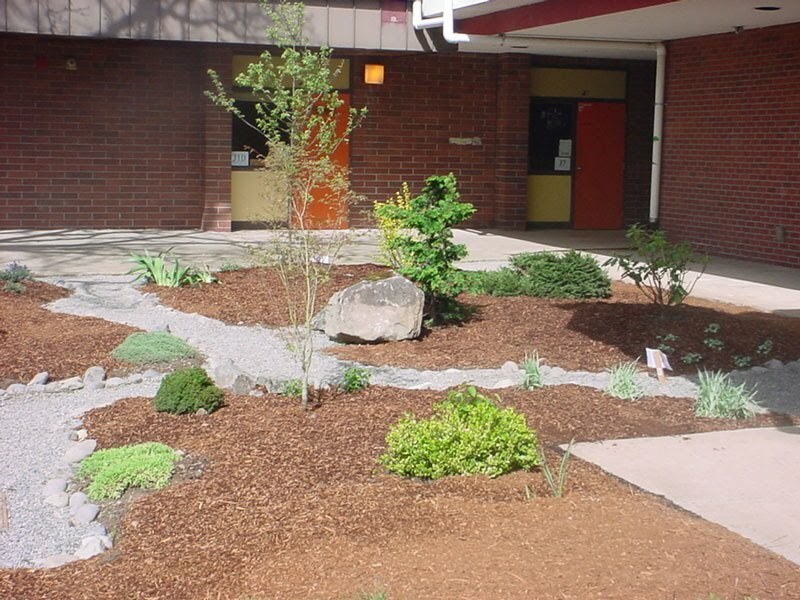 Veitenheimer provides students with experience in landscape design and implementation. Students solve real problems through a combination of coursework and projects. BGHS advanced horticulture students also manage and operate the school's two greenhouses. 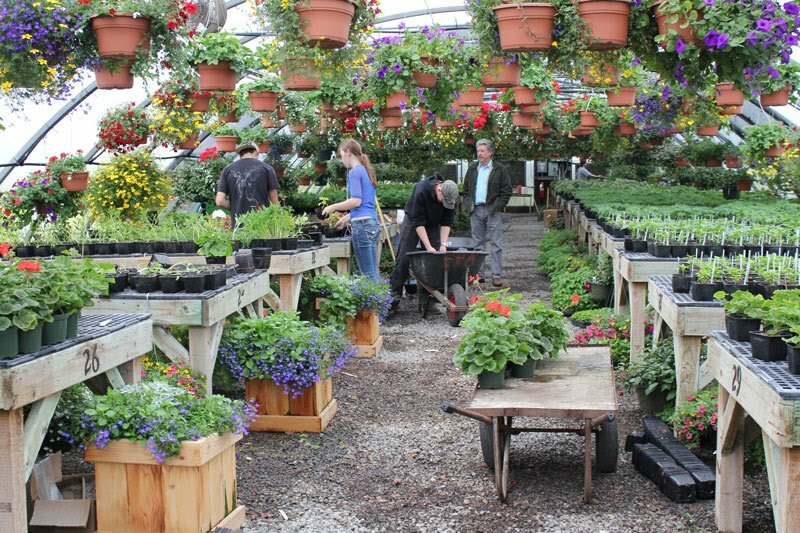 Students grow some 20,000 plants each year that are sold during the school's annual plant sale and used for school projects such as the landscaping. These plants, as well as those grown by CASEE students and PHS horticulture classes and Future Farmers of America (FFA), will be available for purchase during three public sales this and next weekend. 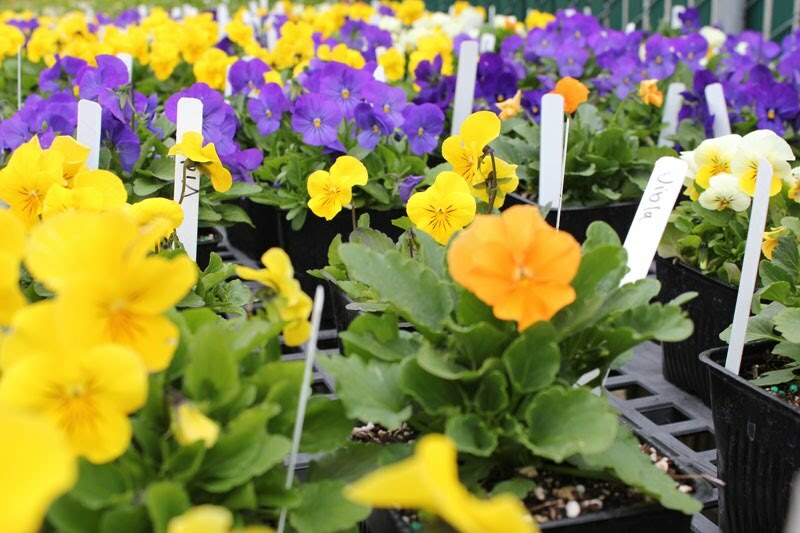 A variety of annual and perennial bedding and flowering plants, as well as vegetable starts and hanging baskets, will be for sale. The money raised from the sale goes back into the horticulture program to purchase seeds and other supplies and also to help support some student activities such as FFA. "Our students learn the science side and the business of running a greenhouse," said Chris Yorke, who has taught horticulture at BGHS for 25 years and is retiring at the end of this year. Tyler Beam, a senior in the BGHS horticulture program, said his experience in the greenhouses helped him secure a job in the garden center at Ace Hardware in Battle Ground. His skills have translated directly to his tasks on the job, where he waters plants, deadheads flowering plants, and answers customer questions about which plants offer the best aesthetics under specific soil and light conditions. In the BGHS greenhouses, some of the plants that the horticulture classes have grown will soon be put to use in the vacant area. 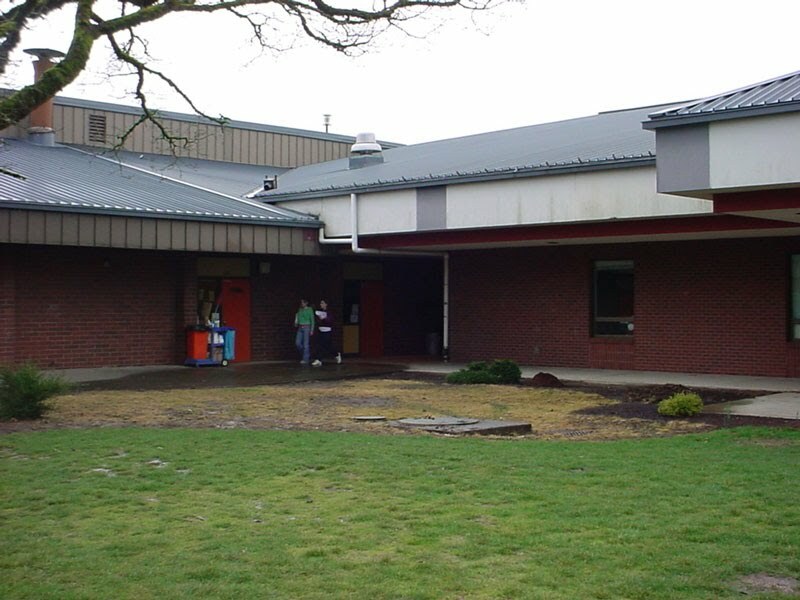 After the district razed the building along West Main Street in front of the school, it became apparent that the soil didn't drain well, and a small pool of water formed during the rainy season. 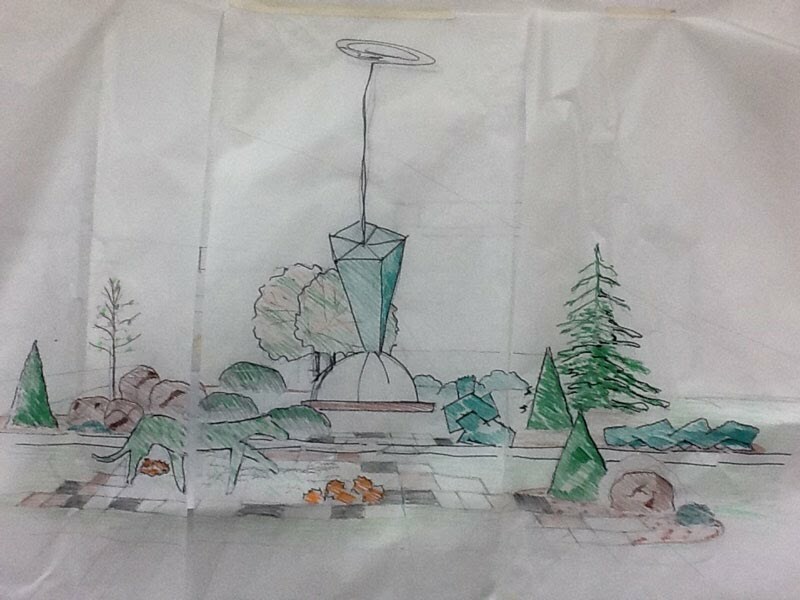 To implement Veitenheimer's design for the area, which includes grass for easy maintenance, trail bark and boulders and rocks, supports for climbing plants such as grapes and raspberries and raised beds that will contain a garden of edible plants, the students first had to create a system for proper drainage. Underground sprinklers also have been installed for the grass. When completed, Veitenheimer plans to call the edible garden "Paddy's Garden" for Patrick Hough, who left an endowment fund that has helped pay for supplies for many of the landscape lessons and the horticulture program. The district receives a grant each year from the Patrick Hough Endowment Fund for educational instruction in horticulture, agriculture, dairying and domestic science. 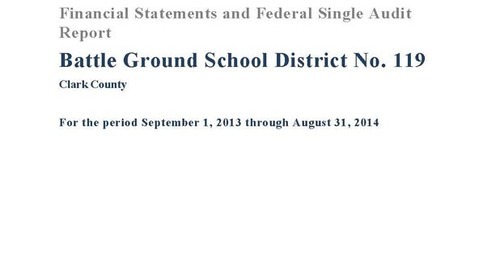 The district recently received an award letter for next year's grant in the amount of $104,599. Veitenheimer, who graduated from Battle Ground High School herself, is doing the projects because she wants to give back. "I owe this place," she said. "It gave me a lot. I want these guys to get to work hands on. They took horticulture, they want to do horticulture. I'm trying to give them real life experience and do something for the community."